Glidecam Industries starts 2019 with the introduction of a new product, the Glidecam HD-PRO, designed for film and video cameras weighing up to 10 lbs. (4.53 kg.). 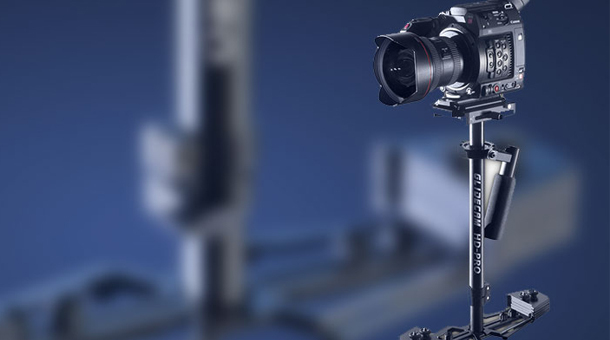 Presented as the most affordable and full featured hand-held camera stabilizer Glidecam has ever offered, the new Glidecam HD-PRO is the result of 25 years of experience. It costs $499.00. Born in the Spring of 1991, the Glidecam was created by Martin Stevens, while producing and directing his first feature length motion picture. 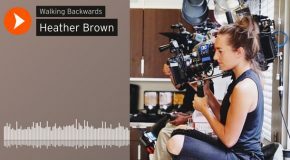 Displeased with the available solutions for camera stabilization and the high price of the systems, he designed a more affordable and capable camera stabilizer for his own production needs, using what he now refers to as “a common sense approach”. 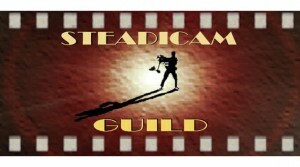 The product attracted attention and in 1992, Glidecam Industries was created. One year later David Stevens, Martin’s brother, joined, bringing his experience working in both the financial and sales world. The rest is history, and 25 years later the company continues to expand its portfolio of products. 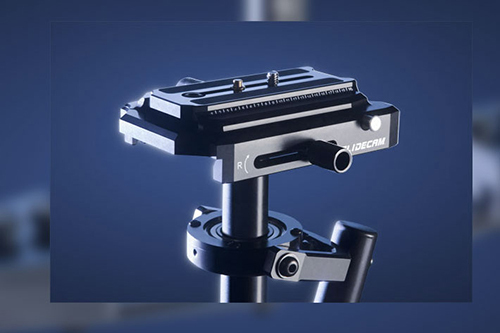 The Glidecam HD-PRO is the newest addition to a lineup with more than 20 different products, some as popular as the Glidecam Devin Graham Signature Series. The company, responsible for the introduction of the world’s first body mounted, camera stabilization system for cameras weighing up to 10 pounds, the Glidecam V-8, introduced in 1997, continues to design and offer a wide variety of camera stabilizers (camera stabilization systems) for use with motion picture cameras, video cameras, and video camcorders. 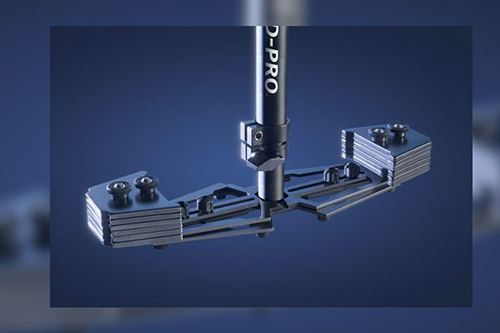 The Glidecam HD-PRO works so well that it allows you to shoot incredibly smooth and graceful shots even while going to extremes like running up and down stairs or traveling over rugged terrain. And, when it comes to normal shooting, like walking or moving the camera slowly around someone, the results are equally magical. Both professional filmmakers and amateur movie makers alike can enjoy the fluidity and grace that Glidecam camera stabilizers provide.